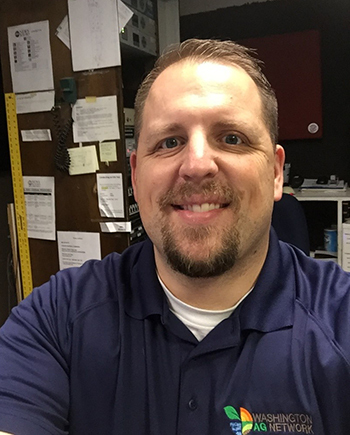 “To be honest, my plan in life after high school was never to be in radio; I hated talking in front of people, but here we are,” said new NAFB member Travis Cleven (WTAQ/DEZ, Green Bay, Wisconsin). Travis grew up in Morrison, Wisconsin, where there are 200 people. “In our town we have a church, an herb shop, a funeral home, a bar, a gas station, and an RV salesman. All of the essentials,” he said. “I was born and raised on my parents’ custom calf raising business, Quiet Crest Farm. 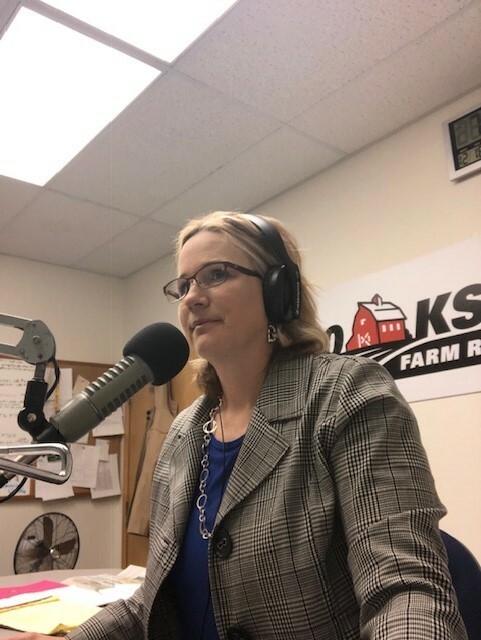 “I started my radio career in the heart of wheat country, but not in agriculture news,” said Glenn Vaagen (Washington Ag Network, Pasco, Washington). 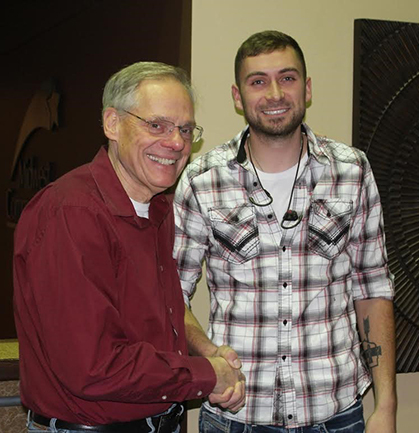 “I got my first radio job in at a country station in Colfax, Washington, not too far from both Washington State University and the University of Idaho. At first, I planned to be the next big country DJ; but soon after starting, I was bitten by the news bug. It was in Colfax that I helped launch my first news product: a three-hour morning news program on KMAX-AM. 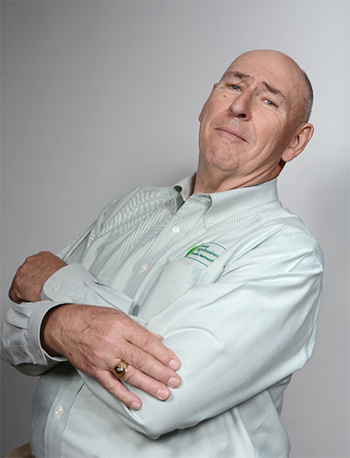 Ken Root (Iowa Agribusiness Radio Network, Dyersville, Iowa) has started a new weekend radio show. He says it is a half hour that is a little lighter than weekday fare and has some humor and some inspiration. On the week that Judge Brett Kavanaugh was being grilled by the Senate Judiciary Committee, Ken's song of the week was I Like Beer by Tom T. Hall. 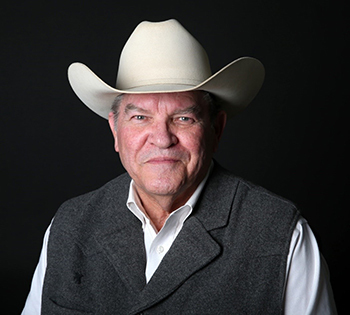 “I retired from the San Angelo Standard-Times and Abilene Reporter-News as agriculture editor emeritus in June 2018 and from Voice of Southwest Agriculture Radio Network in 2010.” On his 76th birthday in August, Jerry Lackey (Emeritus NAFB Member, San Angelo, Texas) agreed to “help out” at Livestock Weekly, a national newspaper known as the Wall Street Journal of the ranching industry. He is still there, working as “acting editor,” following several retirements.